With relatives, friends, and neighbors coming over for the holidays everyone wants their home to look comfortable and as put together as your Thanksgiving meal. Are your walls looking a little empty? These projects are perfect and easy for decorating your house. Some of them are interactive and would be perfect to keep your many family members entertained when they come to visit! 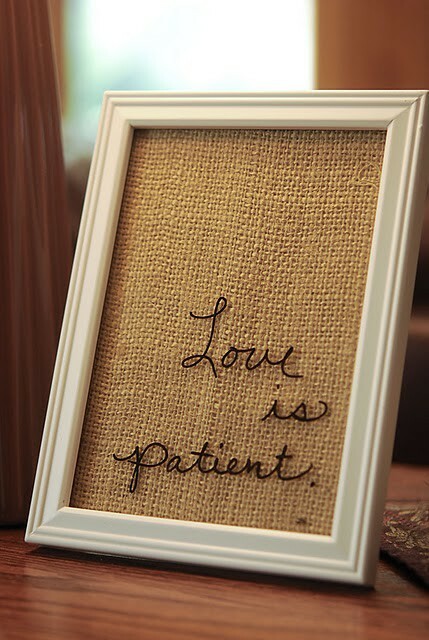 For this project all you need is a piece of burlap, a frame, and a dry erase marker. After you frame your piece of burlap, you can write messages, quotes, reminders, or even your grocery list on the glass cover with your dry erase marker. To see some more pictures, go to http://www.jillruth.com/2011/08/table-runners-live-on.html. You will need quite a few materials to make this board and a free day but your finished project will be priceless. Everyone has seen those black and white word refrigerator magnets. The funny thing about those normally boring little magnets is that guests love them! Even I catch myself playing with them, and minutes later, I have to make myself stop. 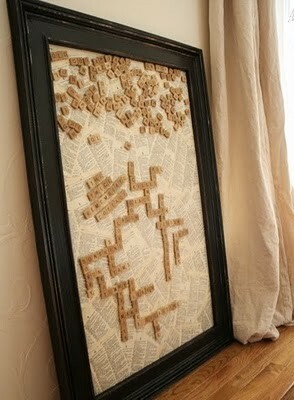 Imagine how much fun could be had from a board with scrabble pieces. Whether you carry on a game continuous game of scrabble or use the board for messages and reminders, everyone will love this. So handy! To see all of the step by step directions with pictures, go to http://twiceremembered.blogspot.com/2010/01/make-your-own-magnet-board-make-your.html. These can be customized to match the design of any room in your house. These owl pictures would be perfect in a baby’s room. After tracing the picture with a sharpie onto the back of the glass in your frame, fill in the rest of the picture with craft paint. 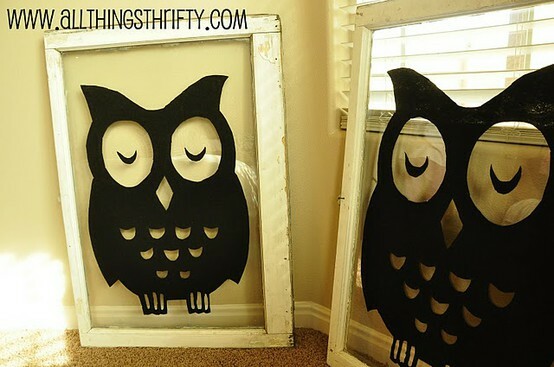 To print your owl images, go to http://www.allthingsthrifty.com/2011/01/nursery-decorating-ideas-part-4-vintage.html. This project is so simple but I love how it modernizes those old-looking light switches. Using scrapbook paper, some Modge Podge, a sponge brush, and an xacto knife. The options for decorating are endless! 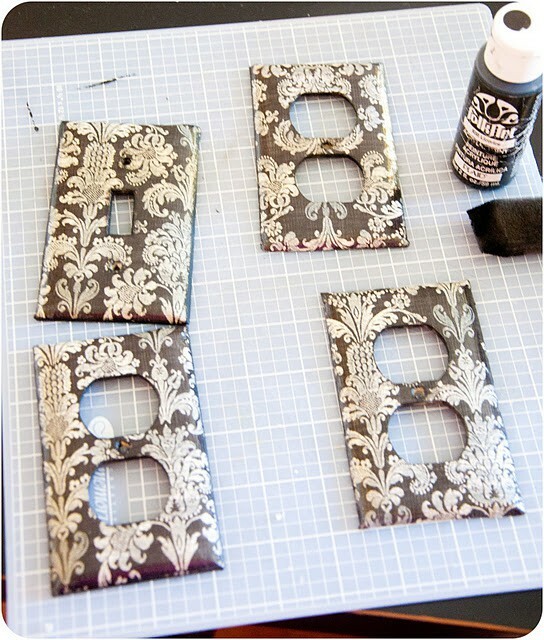 For step-by-step directions and more pictures, go to http://housewivesofriverton.blogspot.com/2011/10/covered-light-switch-outlet-plates.html. If you’ll have a house full of kids this Thanksgiving, you may need another activity to keep them occupied. These origami turkeys are adorable and you can put them on your table for everyone to enjoy after the kids are done making them! All you need is brown construction paper, an orange and black sharpie, and some fake, colorful feathers. 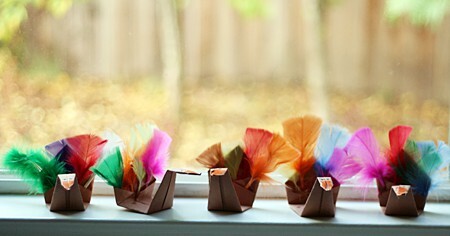 To see the photo tutorial, go to http://lets-explore.net/blog/2010/11/origami-turkeys/. Looking for a new holiday recipe this Thanksgiving? 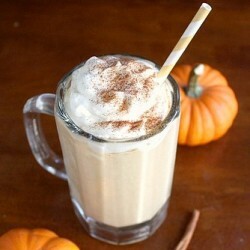 In case you haven’t searched Pinterest for some inspiration, I chose the pumpkin pie milkshake to share. Rather than eat a ton of food, why not change things up and have a drink as a dessert? This is definitely different and if you like pumpkin pie, you can also go to http://luxefinds.com/Search-Results.php?&paginationSize=6&domainId=10&searchName=pumpkin%2520pie&focus=Blog&sort=Relevance&blogSearchPage=4 for this and a ton of other pumpkin related recipes!